The growing list of failures should give us pause for thought – have we got the causes of Alzheimer's all wrong? Alzheimer advised scientists not to jump to the conclusion that these proteins caused the disease. Unfortunately, his caution was ignored, and over the years it has become gospel that the build up of these proteins causes Alzheimer's disease. One problem is that it's not possible to test, in a scientific experiment, if this theory is correct. Only in recent years has technology been developed that can test what these proteins do, and it is clearly not what scientists previously assumed. For example, genetically engineered mice that accumulate human amyloid in their brains show only mild impairment. But the pharmaceutical industry made up its mind a long time ago that amyloid is the culprit, and this has been the target for Alzheimer's drugs ever since. In diabetes, insulin becomes less effective at controlling blood sugar levels. But insulin does a lot more than just control blood sugar; it is a "growth factor". Neurons (brain cells) are very dependent on growth factors, and if they don't get enough, they die. Testing these drugs in animal models of another neurodegenerative disorder, Parkinson's disease, also showed impressive effects, and two clinical trials in Parkinson's patients showed good protective effects. In one of the trials – a pilot study – the patients who received the diabetes drug did not get any worse for two years while the control group, who received a standard treatment for Parkinson's, deteriorated significantly. The other trial, a larger trial with a placebo control, confirmed this result and showed no deterioration in the drug group during the 12 months of study. 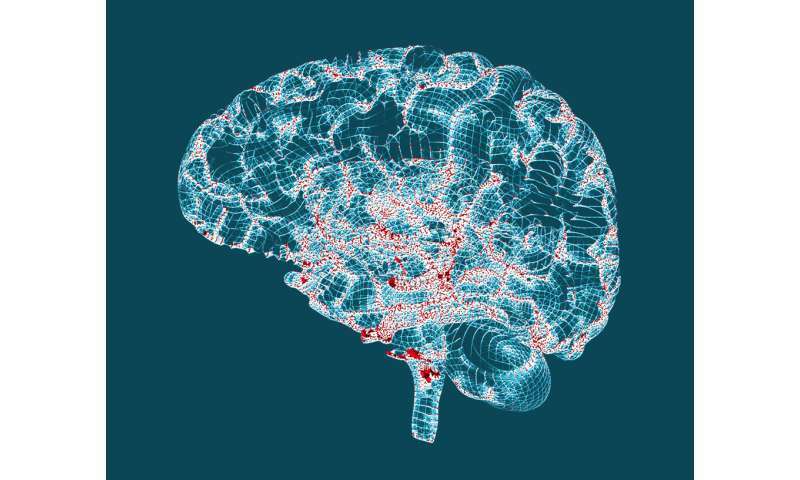 The connection between Alzheimer's disease and type 2 diabetes is that they are both the result of a chronically dysregulated immune response, driven by the transcription factor, NF-kB. This response is usually initiated to fight infection by pathogens which establish long term latency inside cells, but it can also occur in the absence of infection, due to a combination of genetic and environmental factors. There is a higher incidence of infection by HSV-1 and chlamydia pneumoniae in AD brains, and T2DM is associated with a higher rate of infection by Hepatitis C, TB, E. coli and candida. The immune response attempts to resist infection by downregulating receptors used by pathogens to enter cells. This can take 3 forms, reduced expression, desensitization, and receptor blockade. In T2DM, it is the insulin receptor which is downregulated, and in AD, it is the acetylcholine NACH receptor and noradrenaline receptors.